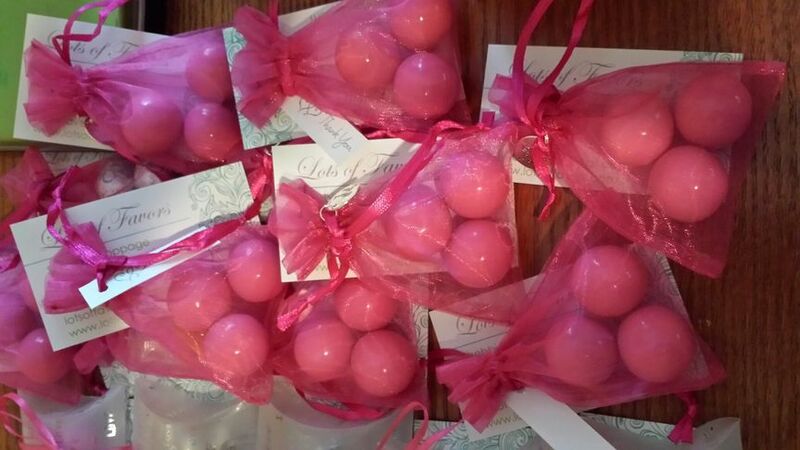 Lots of Favors is a wedding party favor company for couples in Garner, North Carolina. 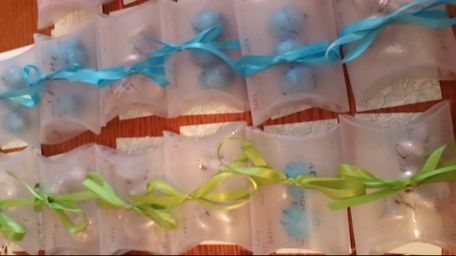 This wedding favor company puts the finishing touches on a couple’s celebration in the form of colorful bows, candies, papers, and more. 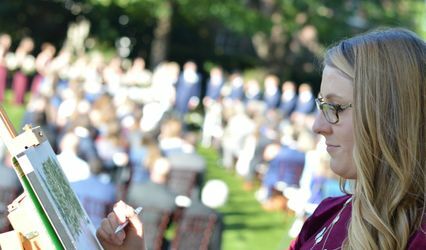 Although favors can be a fun way to end a wedding, the company is run with authority and professionalism to ensure that everything goes smoothly for couples. 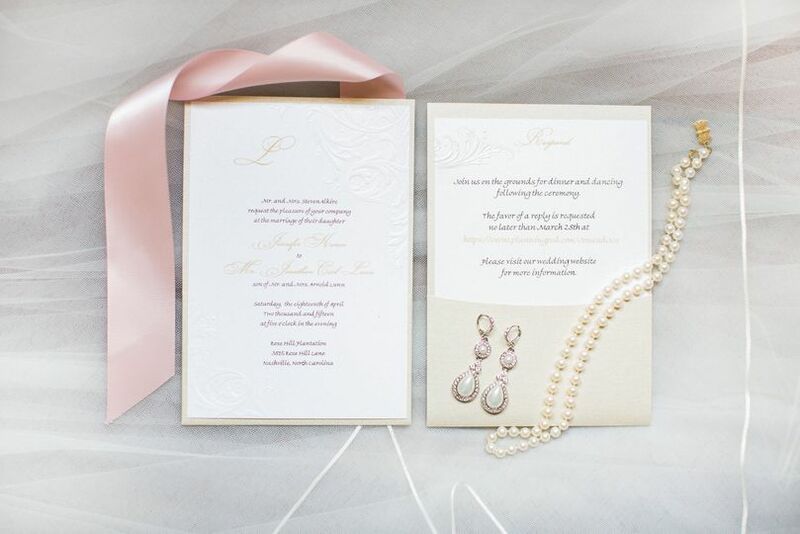 This vendor works with couples to create custom products for their wedding. 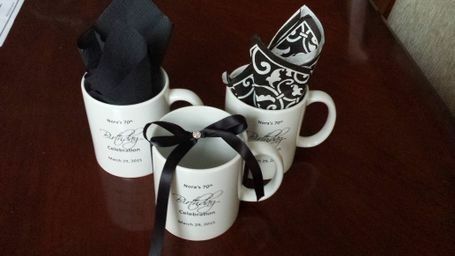 This can include the colors and themes of the wedding, in addition to personalization. 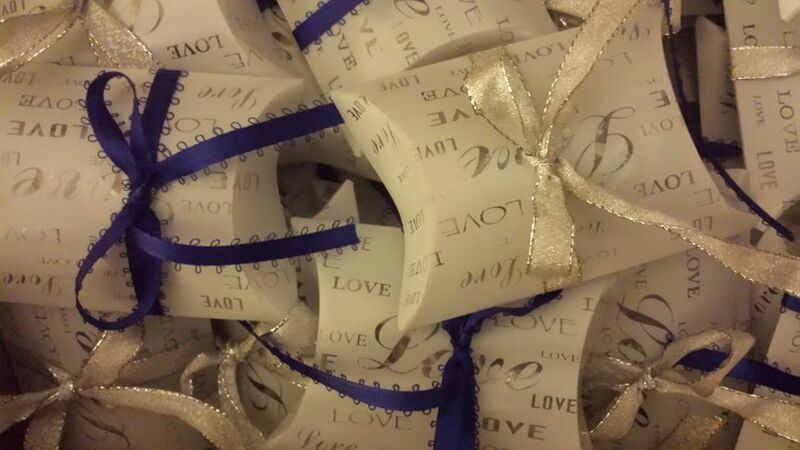 Favors available for couples to order include gift boxes, labels, stickers, and photo favors. 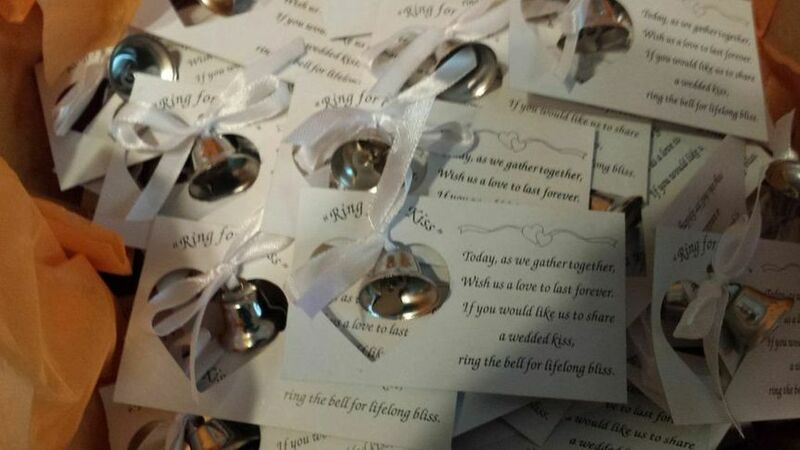 Lots of Favors takes care of every step of the process, from the design of the favors to printing and assembly, even shipping them. If needed, the company offers express shipping as well. 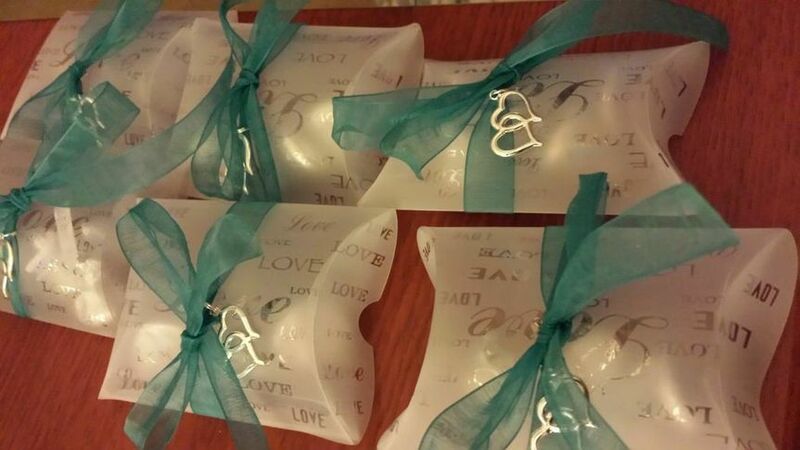 From the pre-order design meeting to working closely with couples on designs and products, Lots of Favors is sure couples will love their wedding favors. Turnaround time for the products is between eight and 13 days. 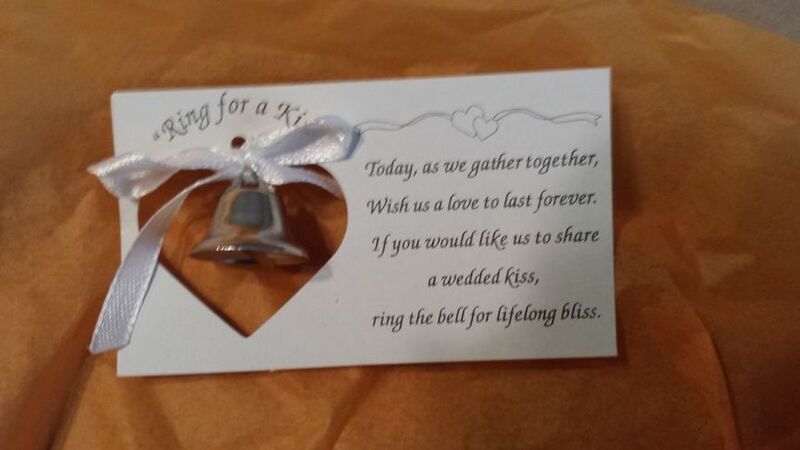 This company only allows final sales and partial refunds for couples on their wedding favors. 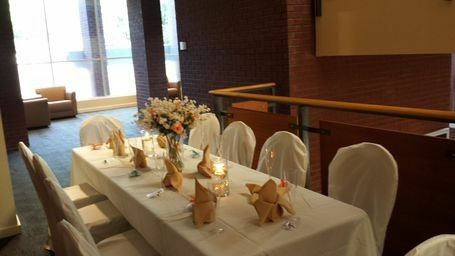 She also provided decorated vases for flowers for each table's centerpiece. It was all very well coordinated and beautiful. The bride and groom, their families and the guests were overwhelmed. Thanks for your service and I look forward to calling you for my next occasion. I love the favors. Shebbie had just what I wanted! Lots of Favors provided that extra touch of detail to my daughter's birthday party. 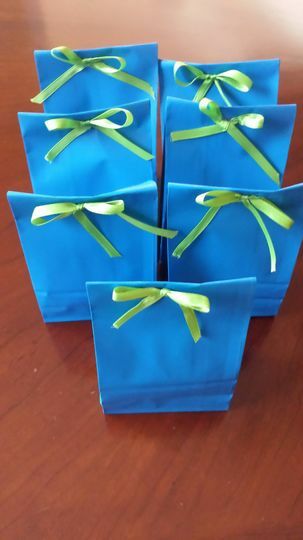 Her hand crafted treat bags were adorably clever, adding a punch of color and whimsy to our themed decor. Our guests loved that extra touch and scooped them up with excitement . The kids loved them too. 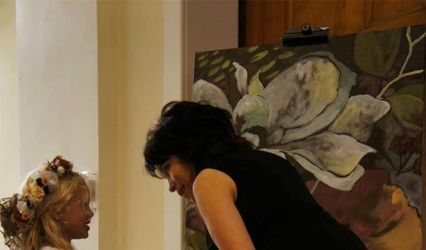 :-) Shebbie listened to my needs, then used her creativity to turn the ideas into reality.